Wellbriety Column: What is a Recovery Coach? Since becoming certified as a RECOVERY SUPPORT SPECIALIST, I have included this into my practice for 2015. But a lot of people really don’t understand what a Recovery Coach does. So here is how I see it. Once a recovering addict has immersed his or herself into their new healthy lifestyle, these items should be in place: Schedule of AA, NA meetings, a Sponsor, scheduled therapy or group sessions. Any or all of these are crucial in sobriety maintenance. But what about the day to day items that come into play? Those things that do not revolve around the twelve steps or your emotional stability? A-HA! That is where I come in. Those daily challenges that you forgot about when using, such as: bill paying, budgets, writing a resume, or even something as simple as scheduling the right amount of “ME” time. For a recovering addict the stresses of daily functions can be as overwhelming as any other major life issues. As a Recovery Coach, we talk on a weekly basis about such items and work through how to get back and keep the order in your life that you have strived so hard to achieve. 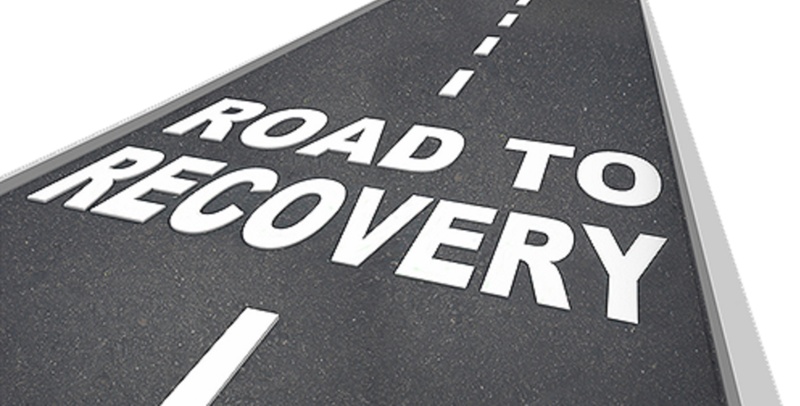 I will be another invaluable cog in your toolbox of recovery. I have dealt with addiction on many levels over the past 9 years, and have helped many clients throughout the world cope with a long list of life issues.